Frank Darabont, the man who brought us The Walking Dead series, has suddenly left the show. As of right now it is unclear if Frank Darabont is gone for good or will just stay on the show as a producer without any input on the series. 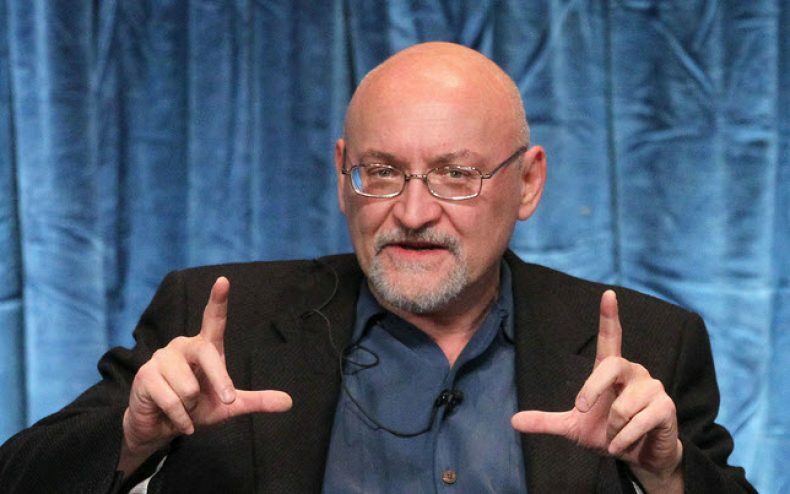 After season 1 ended, Darabont ran into issues. He first announces that he was firing the writing staff and would be hiring freelance writers for season 2. This would have given Darabont more creative control over the series. In May he reversed his decision to replace his writers and also brought in “The Shield” writer Glen Mazzara. Around the same time, Frank Darabont then again voiced his concern about AMC possibly cutting the budget for The Walking Dead. With that said, could it be that AMC cut The Walking Dead’s budget and Darabont decides to call it quits? I quess we will have to wait and see what unfolds. Now that Frank has decided to quit it looks like the man he brought onto the show will now take over, Glen Mazzara. According to Deadline, Frank hired Glen as simply the number 2 man in charge, but who would have known he would now be taking over and leading one of the hottest shows out there today. So with Frank Darabont thinking so highly of him, I expect that we will see the show go on without a hitch. In fact, it may even become better as their styles will differ, and who knows what Glen may bring to the table. While Frank Darabont did an absolutley great job in getting the show where it is, it’s now time for someone to pick up where he left off.